WATCH >> C-SPAN Book Discussion at the 2013 Chicago Tribune Printers Row Lit Fest in Chicago, Illinois. David Nirenberg talked about his book, Anti-Judaism: The Western Tradition. 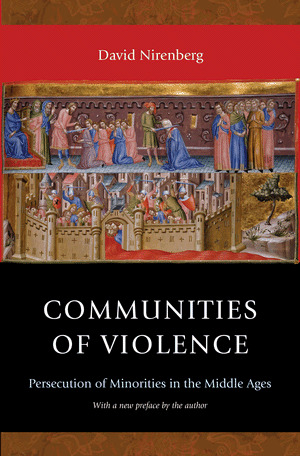 A second edition of Communities of Violence: Persecution of Minorities in the Middle Ages is currently in press and will be released by Princeton University Press in 2015.